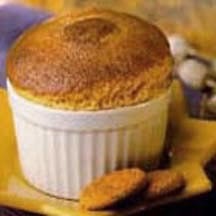 CooksRecipes has quality, kitchen-tested recipes for elegant soufflés that you can count on for successful deliciousness. 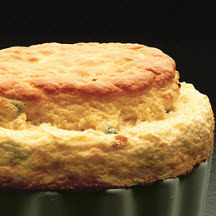 Light and airy, yet rich and creamy at the same time, soufflés are a classic of French cuisine. This savory seafood version features both shrimp and clams. 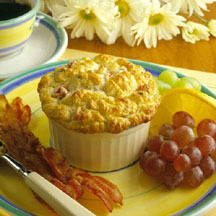 These mini soufflés are a nice addition to a bunch buffet or as a light summer lunch with a salad. Pumpkin soufflé—the perfect autumn soufflé, light and melt-in-your-mouth delicious.